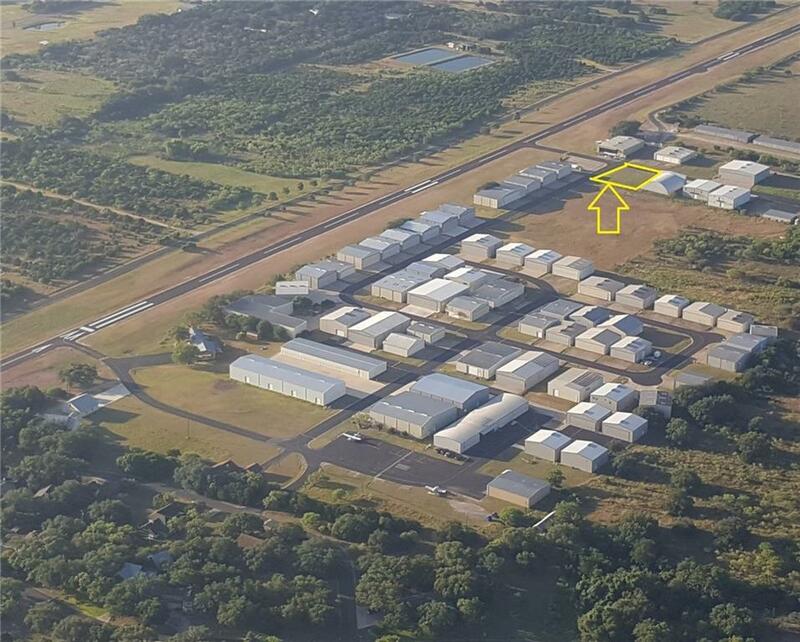 Build your dream hangar on the best corner Lot in Spicewood Airport. 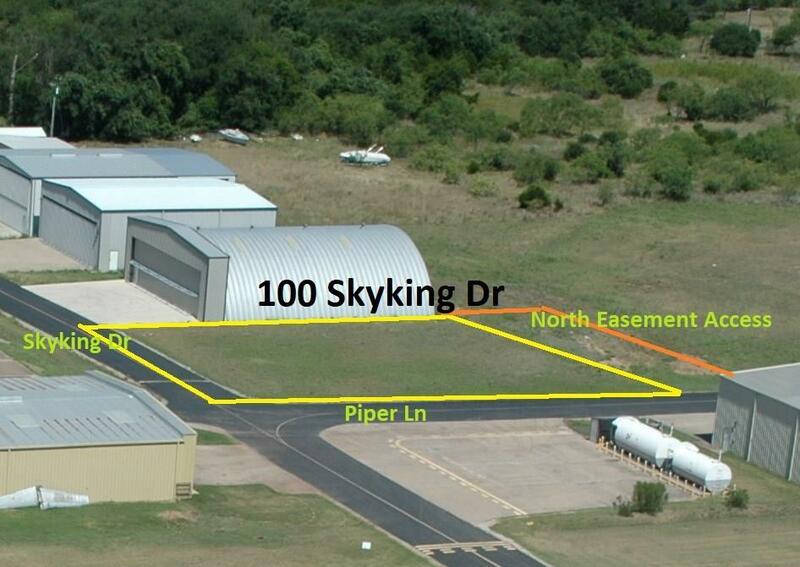 Across the street from AvGas and Jet Fuel, makes it easy to shut down, refuel and tug to hangar. Paved access on two sides and a 50 ft easement for access on the North side. 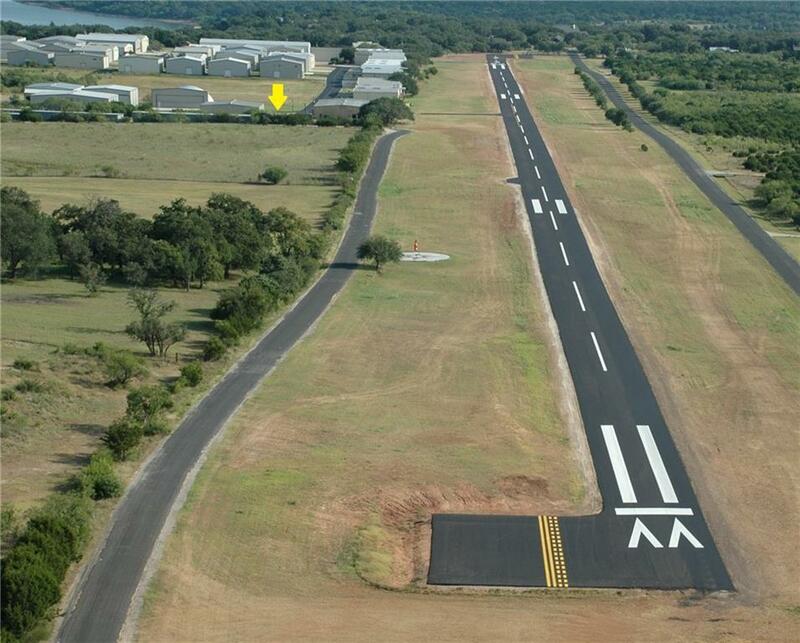 The entire runway at Spicewood was re-surfaced with 2" of asphalt in July 2017. Buildable area is 85x90. Idea for a private corporate offices/hangar or aviation related commercial business. Property listed by Lake Friends Realty, Inc..